PRESIDENT Edgar Lungu says there is need to exploit small-scale mining and quarrying to spur socio-economic development in Zambia and the entire African Caribbean Pacific (ACP) region. 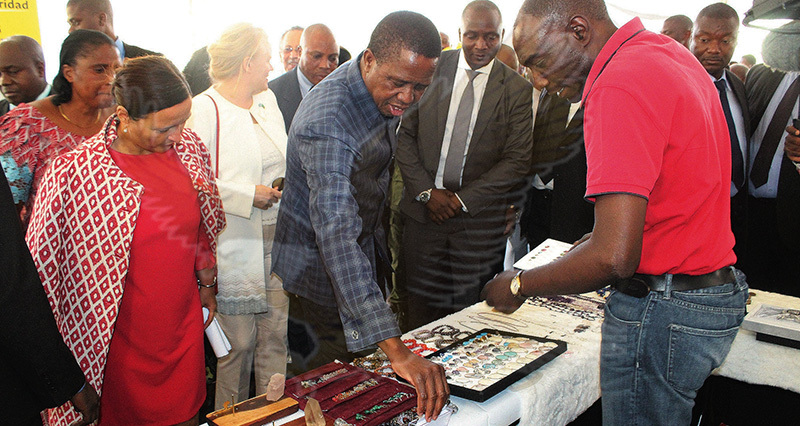 President Lungu said the non-exploitation of the sector can be attributed to the concentration on high-value minerals through multinational companies. Mr Lungu said ACP countries have not paid much attention to low value minerals commonly known as development minerals in which most artisanal and small-scale miners (ASM) are involved.